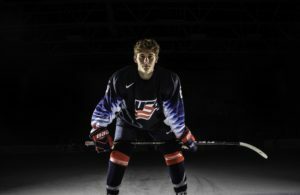 In early November, Jack Hughes helped to assert himself as top selection with an unbelievable performance for the US U18 team during the Five Nations tournament. In four games played, Hughes carried the red, white, and blue with six goals and 10 assists among 16 points. Despite a close score in the finale against Finland, Hughes and Team USA dominated the tournament. They even outshot Finland 52-22 in the game, including 23-3 in the first period, and 16-6 in the second, but won by a score of 3-2. For his junior efforts in the USHL, Hughes has played in eight games recording one goal and 12 assists. 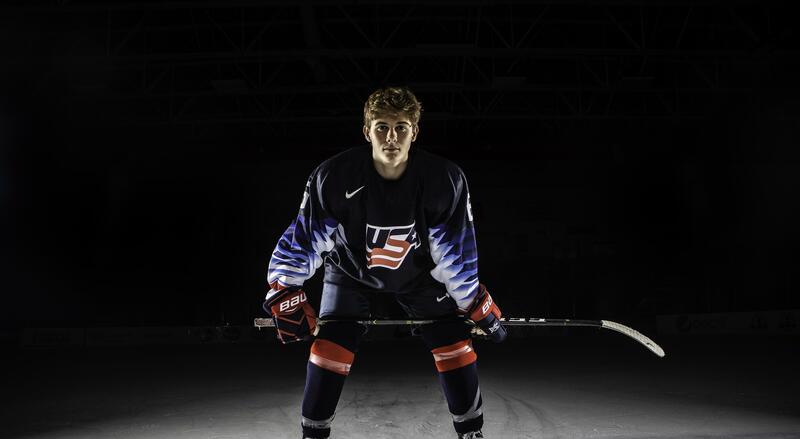 For the U.S. National U18 team, Hughes is producing at a much higher clip. He currently leads the team with nine goals and 34 assists, good for 43 points in only 22 games played. 5. Philadelphia Flyers (Previous: Not Ranked) – This team just has not done enough at the start of the season and that resulted in the firing of GM Ron Hextall. Word is that his replacement will come in a matter of weeks, and they will look outside of the organization for a fresh voice to will that void. After picking up 98 points last season, and returning many of the same players, its a surprise to many that the Flyers are in this position. Thanksgiving is an important date on the NHL calendar as far as projecting final standings, but something tells me the Flyers have more fight in them and will not be back on this list next month. 4. St. Louis Blues (Previous: Not Ranked) – While the Blues might currently sit 30th out of 31 NHL teams, I find myself still hesitant at ranking them too high on this list. They have a decent team with players like Ryan O’Reilly and Vladimir Tarasenko leading the way, and they have a low goal differential at only -6, and that’s after an 8-4 loss at the hands of the Winnipeg Jets. Something tells me allowing five goals to Patrik Laine will be a bit of a wake up call and this team will start to climb out of the basement in the near future. 3. Chicago Blackhawks (Previous: Not Ranked) – Things are looking bleak again for the Blackhawks, who have gone 3-5-2 in their past 10 games. Through 25 on the season, they are 9-11-5 with only 23 points. Kane and Toews continue to produce, along with the young Alex DeBrincat, but the supporting cast needs work. Their latest loss comes from an 8-3 trouncing at the hands of the Vegas Golden Knights, despite a goal and assist from Dylan Strome, their latest acquisition. 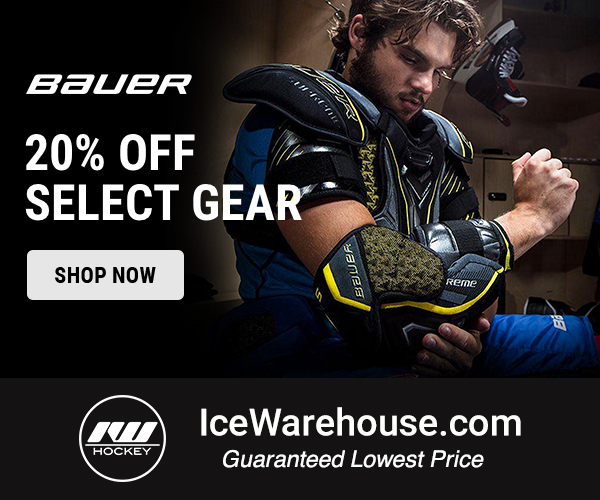 Kane and Toews are still in their prime, so I can’t imagine they’re going for the league basement, but they might need to rework the roster a bit more if they hope to avoid it. 2. Arizona Coyotes (Previous: Not Ranked)- The Coyotes have not done a lot in recent years to give anyone hope that their never ending rebuild phase will finally be ending. The latest signs were trading away 2014 first round pick Brendan Perlini and 2015 #3 overall pick Dylan Strome to the Blackhawks in exchange for Nick Schmaltz, another 2014 first rounder. Who wins that trade will not be determined for some time, but GM John Chayka certainly gave up on those two quickly. Following the trade he told the Athletic’s Craig Morgan “For us, there’s a key difference between patience and hope. I don’t think hope is a good long-term strategy.” We’ll see how it plays out the rest of the season, but right now with a 10-11-2 record and 3-5-2 in their past 10 games, the Coyotes have to be thinking top draft pick again. 1. 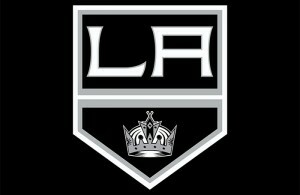 Los Angeles Kings (Previous: 4) – Through 24 games this season the Kings have only 19 points from a 9-14-1 record. The Kings have been closer to .500 since firing coach John Stevens on November 4, but have since relegated Ilya Kovalchuk, who was the teams leading scorer, to fourth line duty. He has now gone pointless in 10 straight games following a four game streak where he tallied 3 goals and 6 assists. 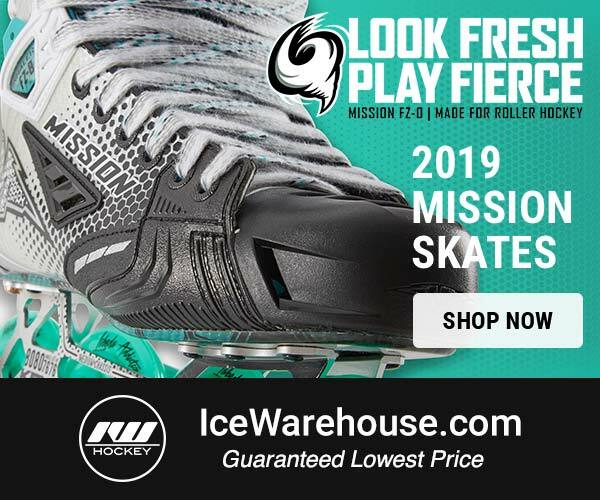 Interim coach Willie Desjardins must have a strategy there to help his new team out, but for a team with only 53 goals for on the season, they need all the scoring help they can get. After one month on the job the Kings aren’t climbing out of a hole quickly, nor are they tanking completely, which is an interesting approach to winning the draft lottery.